Parking continues to be a top issue for the North Fair Oaks community. 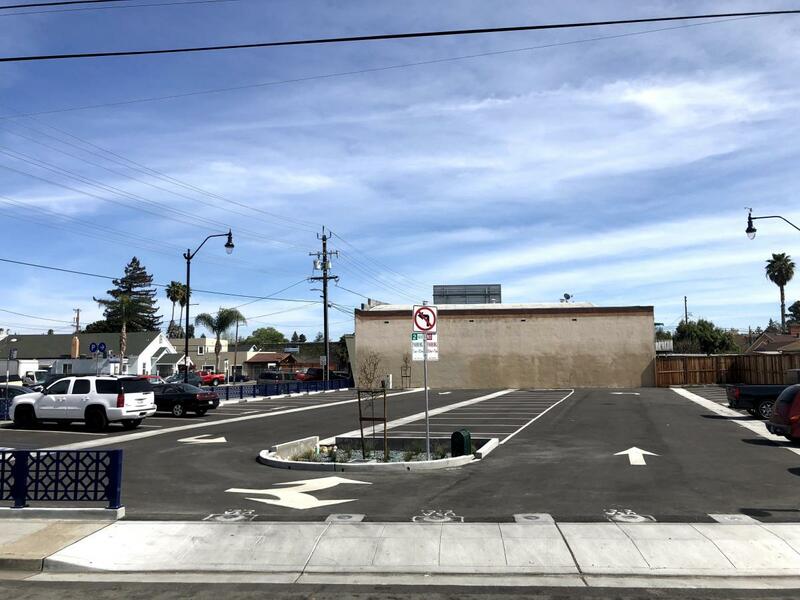 The County of San Mateo is actively pursuing solutions to the lack of parking in the area, including creating more public parking spaces, studying current parking conditions, increasing parking enforcement, and more. The County purchased three adjacent parcels located at the corner of Middlefield Road and 2nd Ave (see image below). These parcels were developed to create more public parking in the heart of the North Fair Oaks Community. Would like to post a comment on this project?